Lewis and Raulerson, Inc. was founded in 1938 by Ernest Lewis. Bill W. Raulerson, an employee since 1938, joined the ranks of ownership in the mid 1950’s and ran the company until his death in 1987. The company became a Shell Oil Company distributor and prospered greatly, marketing primarily along U.S. Highways 1, 17, and 301 until the 1970’s when the completion of I-95 made many of its facilities obsolete. Bill F. Raulerson started his career with Lewis & Raulerson, Inc. in 1984 and was named General Manager in 1987. In 1980, Carl Lewis joined the company after a successful career as a commercial building contractor, succeeding his father, Ernest Lewis. 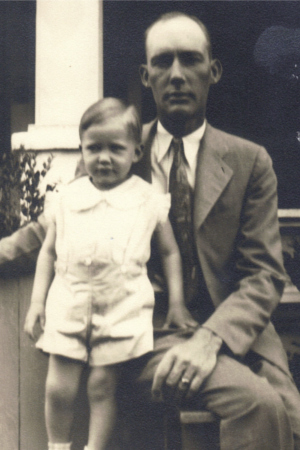 His son, Grady Lewis, followed Carl into the business shortly thereafter. From 1984 to 1993 the company’s volume grew from 2 million gallons to 24 million gallons. 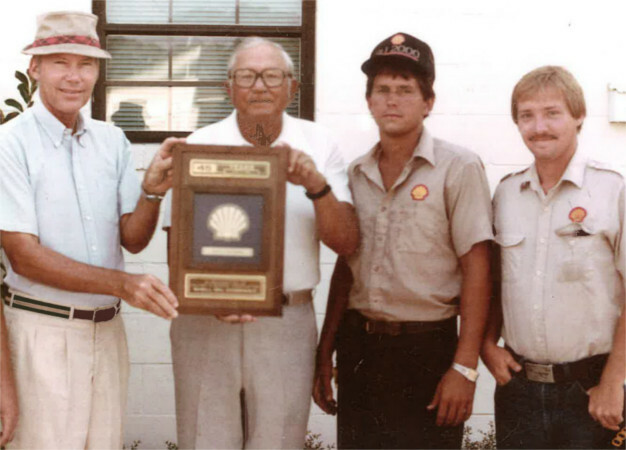 In 1989 Grady Lewis and Bill Raulerson partnered together and purchased a small store on the outskirts of Waycross known as Shell Express. From those humble beginnings, Shell Express gave way to Friendly Express, Inc. Today, Friendly Express operates forty-two locations in southeast Georgia. In the meantime, Lewis & Raulerson, Inc. became a Chevron light product distributor in 1993. In 1996 the company began flying the BP flag. Lewis & Raulerson, Inc. now offers world class premier light product brands such as; BP, Chevron, ExxonMobil, Shell, Sunoco, and Texaco. Incredibly, the company’s volume grew to 90 million gallons by 1999. In 2011 Lewis & Raulerson, Inc. named David Turner as President. David Turner started his career with Lewis & Raulerson, Inc. as Controller in 1995. The company has grown since 1938 to become one of the premier Petroleum Distributors in the Southeast. We are “Integrity Driven…Service Powered”.